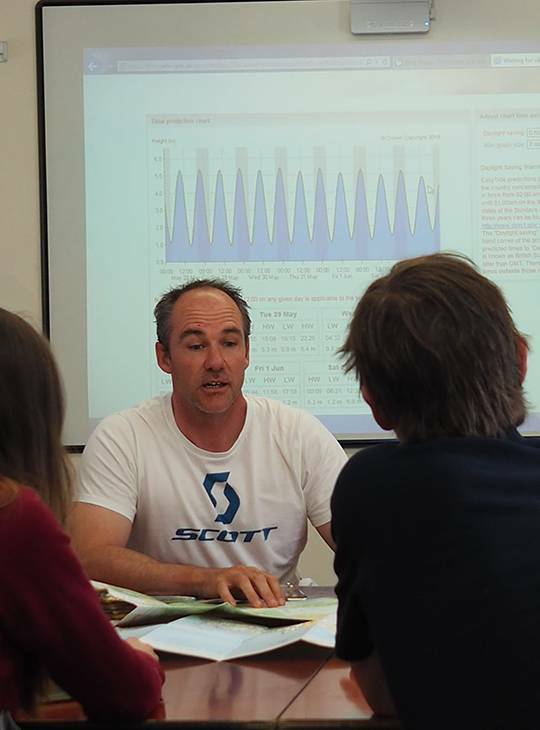 You're interested in using psychology to improve performance in paddlesport and have some experience or knowledge of basic sport psychology whether that's as a coach, a paddler, or a parent. Now you want to take your knowledge to the next level. You'll recap the topics covered in the Coaching the Mind Foundation Module, and move on to explore more to develop your coaching and understanding of this key area. The day will be a mixture of classroom and practical land based activities that will help bring the syllabus alive and help you to relate the content to your setting. You should have either completed the Foundation Module Coaching the Mind, or have previous experience/knowledge of basic sport psychology including mental skills training, concentration, imagery and arousal. Food accommodation, access to our extensive range of equipment, wifi, support from our highly experienced and exceptionally well qualified staff to help develop your understanding and personal skills. they also help you to formulate an appropriate action plan for your further development. You may want to bring along something to make some notes with as you move through the course. 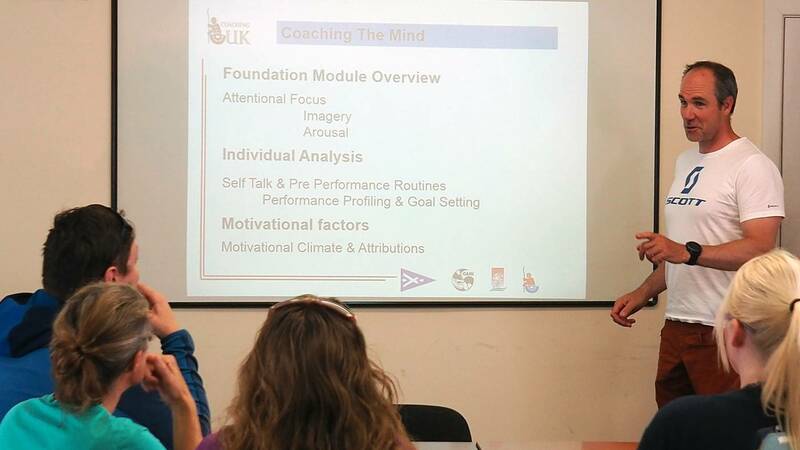 You'll be interested in coach psychology and would be familiar with the Coach Core content .